The 1915L touchmonitor is designed, developed and built to provide the most cost-effective touch solutions for system integrators and VARs. 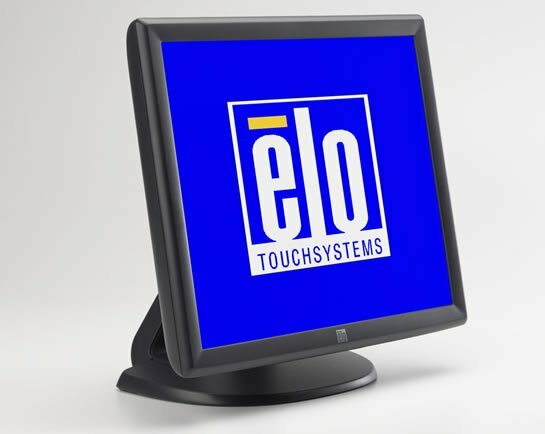 It packs Elo's quality and reliability into an integrated, affordable touchmonitor. E607608	 1915L, 19" AccuTouch (resistive), with serial and USB interface. Includes US power supply, interface and video cables. 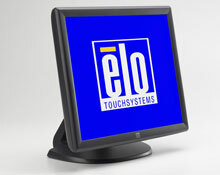 The Elo E607608 is also known as Elo Touch Systems	ELO-E607608	.